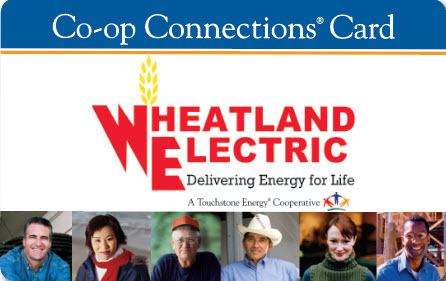 Wheatland Electric Cooperative, Inc. is equally owned by its members, and being a member of Wheatland Electric Cooperative has many benefits! One of which is that you have a say in how your cooperative operates. You can exercise your rights as a member-owner at Wheatland’s Annual Membership Meeting held each year in April. Your participation and input at the annual meeting is vital to the continued success of your cooperative. It’s an important way to ensure that Wheatland Electric will continue to not only meet your expectations, but exceed them in every way possible! If you have suggestions or questions regarding Member Services, please e-mail us at memberservices@weci.net. 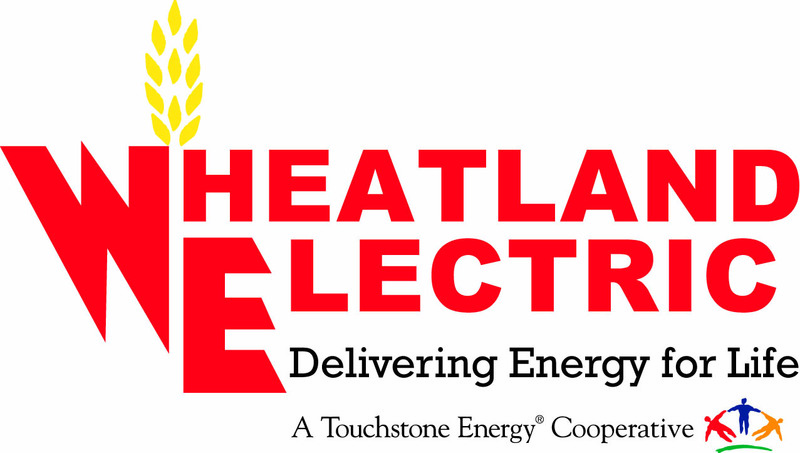 We sincerely hope that you enjoy your service with Wheatland Electric.